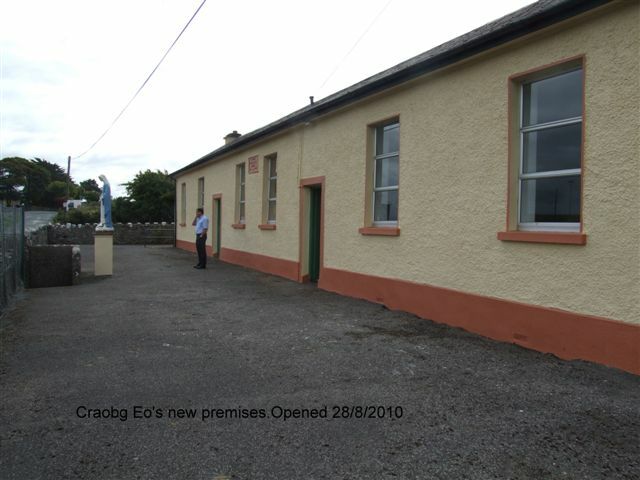 How to get to the Craobh Eo Centre. Here’s how to get to the Craobh Eo Centre. We are located in the village of Aughamore, about a mile off the N17 between Kilkelly and Knock.